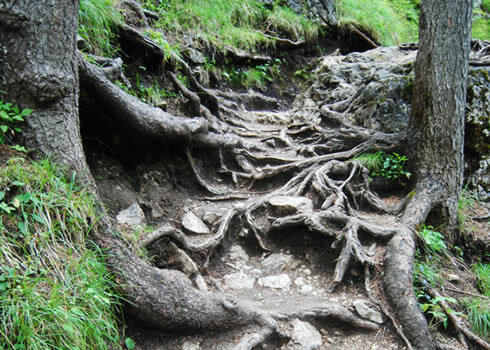 Do you stiffen up at the sight of greasy, wet roots up ahead? Do your wheels slip and spin regardless of what line you take? Do you sometimes walk technical sections whilst others ride them with ease? What about rocks? Does a rubble strewn trail fill you with horror and do you cringe at the sight of a rocky step? If this sounds like you then our second Singletrack Improver course will help you master evern more tricky terrain. 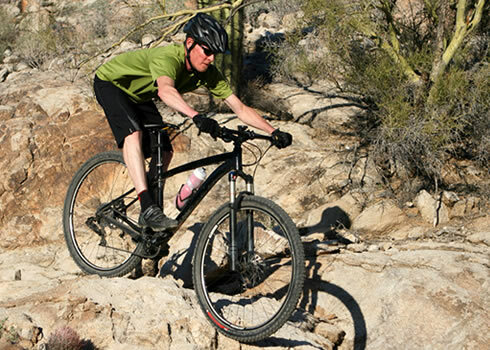 Our highly experienced mountain bike coaches will take you through the techniques necessary to flow over rocks and roots effortlessly, to pick the perfect line for maximum traction and to think yourself through to the other side. 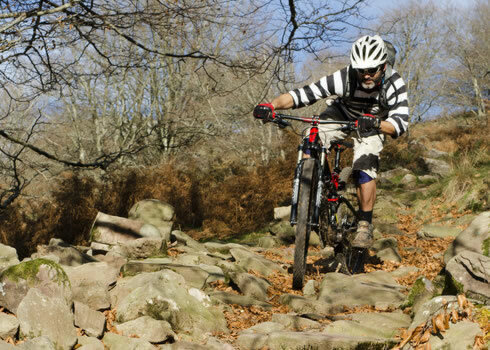 Following Singletrack Improver (part 2) you will be able to ride both wet and dry roots with confidence, tackle rocky drops with ease, pick the fastest line in all conditions and to sail over complex terrain with control and commitment. "I just wanted to say how much I enjoyed the Singletrack Improver (part 2) course yesterday. Jess was a great instructor, providing a good balance of tuition versus practise." Where & when to brake - "The Braking Epiphany"